Welcome Baby: Happy Birthday Times Four! Monica's quadruplets were born at just 28 weeks old in 2016. Having four newborns who were born prematurely required many trips to the doctor and a massive amount of help. 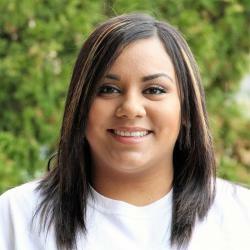 Monica found the help that she so desperately needed through the Welcome Baby Program and her community. 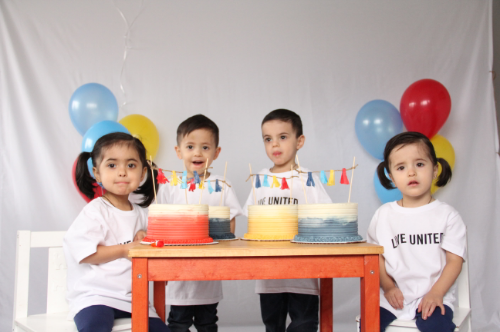 The quadruplets have now graduated from the Welcome Baby Program with their third birthday this March of 2019. 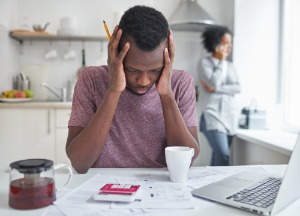 In a little over a decade, 2-1-1 has become a critical part of Utah's service delivery system, connecting people to resources and support that meet basic needs in times of difficulty. Sherry is always looking to give back. Her experiences as a very young single mother drive her to help others in need. 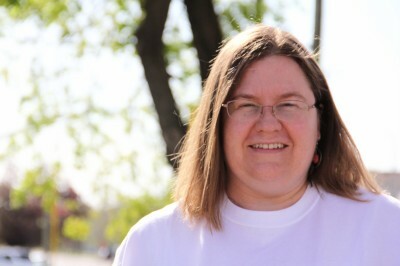 Through her workplace campaign, she is able to encourage people to donate and contribute to United Way’s mission. Jason spent most of his adult life in jail until he found help at the SparkPoint Center. He was able to get a job, start college, and turn his life around. 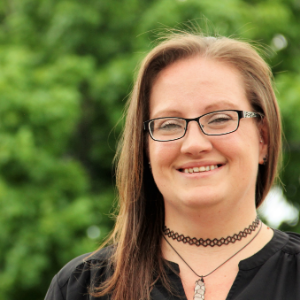 Patrice is a new volunteer for United Way's Welcome Baby home visitation program, but United Way had been a part of her life long before she signed up. 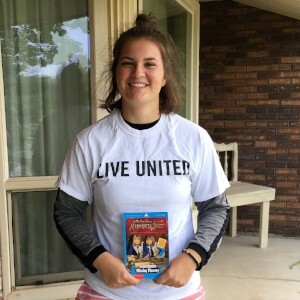 Two girls in Box Elder County each found a way to make their summer break more meaningful through volunteer projects with United Way of Northern Utah. 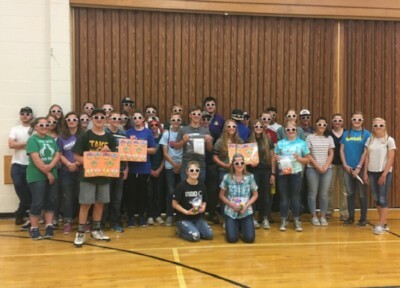 A group of teenagers from Brigham City worked together to make over 500 blocks and four learning kits to teach babies and toddlers in United Way's Welcome Baby Program. Angel had a rough childhood and little family support. In high school, he got involved with the wrong crowd, turning to drugs and skipping school. 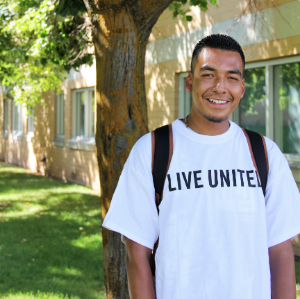 He turned his life around when he met Ariana, a Family and Youth Specialist for United Way of Northern Utah. 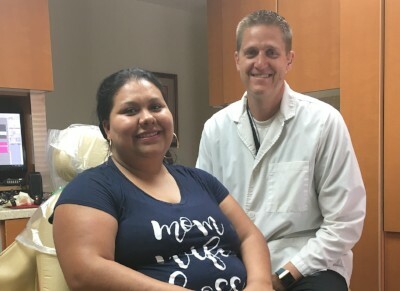 Dr. Mark Murdock, a Brigham City Dentist, helped a mom in need of dental care. Emily was a single mom with no car and a lot of debt. A class on finances from Cottages of Hope changed the direction of her future with her son, as she worked to become financially independent. 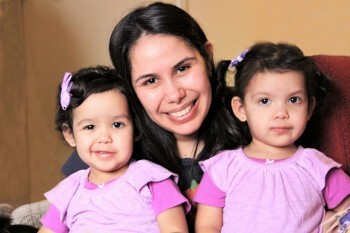 Twin daughters keep Yessica busy, but she knows how to use playtime to help them develop skills like sorting colors, thanks to United Way's Welcome Baby program. United Way's annual Developmental Screening Day helps parents and caregivers make sure their children are on track and will be ready to start kindergarten. A simple questionnaire helps parents recognize early signs of possible learning and developmental delays. Games, music, activities, and prizes are part of the fun, focusing on children ages zero through five. This February, 59 students from T.O. 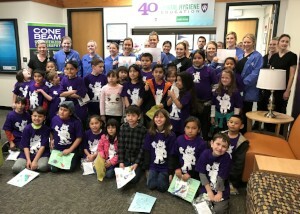 Smith Elementary School in Ogden received a whole lot of love from students at Weber State University, in the form of freshly cleaned teeth, protective sealants, and checkups to address other dental problems. 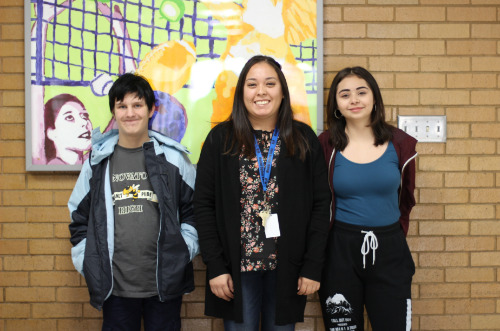 Ogden High School’s Achievement Club helps at-risk students raise their grades and prepare for graduation, through group support and one-on-one assistance. Now the students in the group can add one more achievement to their list: helping families who are in dire circumstances. 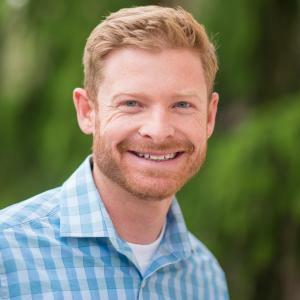 The Board of Directors of United Way of Northern Utah has named Tim Jackson as the new President & CEO, effective Thursday, December 21, 2017. 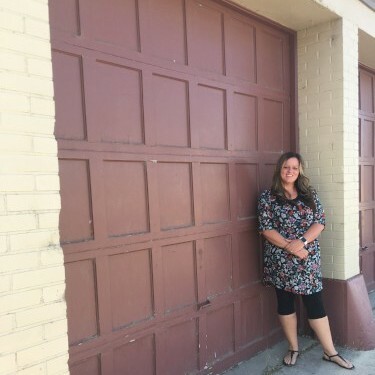 Makenna is a high school student who in a moment of need found the support she needed through Ogden United Promise Neighborhood. 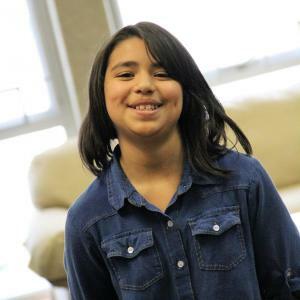 With the help of Ariana, a Family and Youth Specialist for Ogden High and other faculty in her school, she was able to get back on her feet and keep focus on her studies. 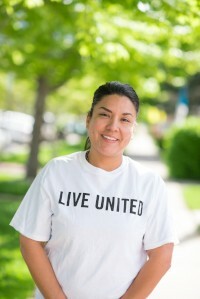 United Way of Northern Utah is excited to welcome Tabatha Butler as the new Partnership Coordinator for Ogden United Promise Neighborhood. 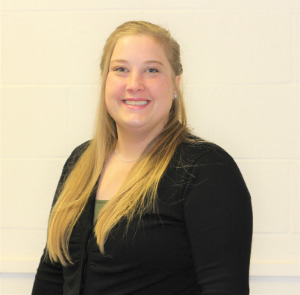 Her main focus will be on early childhood, ages 0–3, including prenatal health, child development, and education. Sarah had one young daughter and was pregnant with her son when her husband took his own life over six years ago. No one is truly prepared for something like this and it can be even harder for children to understand. 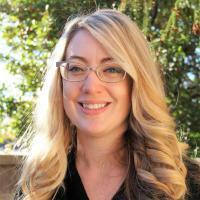 Sarah has found the support she needs for her children through the Center for Grieving Children. Our annual cereal sale was a huge success! Thanks to Post Consumer Brands in Tremonton for helping us sell over 17,000 bags of cereal. 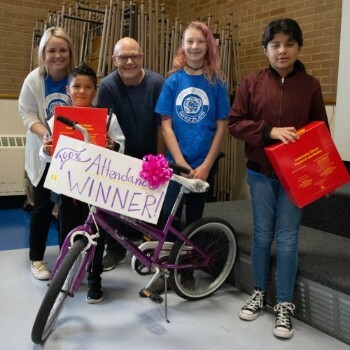 Proceeds will be used for United Way programs right here in Northern Utah, to help children succeed in school and create healthy, stable, and well-educated communities. Anisay realized she was pregnant just before she turned 18. Still in high school, she wasn’t ready to become a mom. 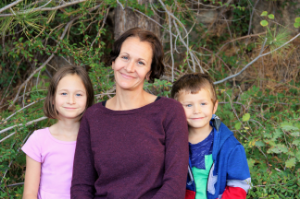 Though unsure of what was ahead, she went to the Pregnancy Care Center in Brigham City (PCC) and found resources to help her give her baby a good start in life. Arturo had pretty much resigned himself to spending his life homeless. He had dropped out of school and started to get involved in drugs and illegal activities. 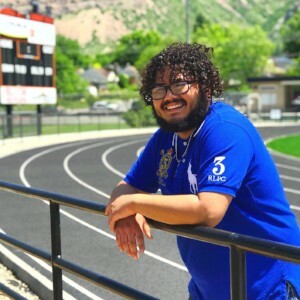 Luckily, Arturo was able to find the resources he needed to turn his life around through the Youth Build Program run by Ogden-Weber Technical College. Negin moved from Iran to Ogden with hopes of a better future and to continue her college education. 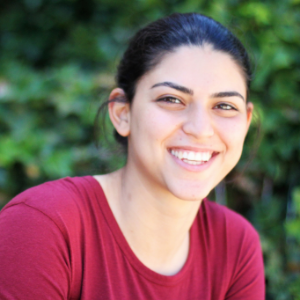 Language and cultural barriers made it a challenge for Negin to adapt to her new home and navigate the complexities of college enrollment. 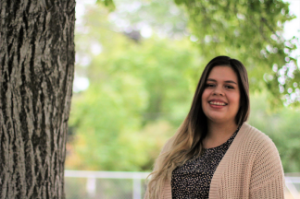 Negin found the support and resources she needed to enroll in college at the Weber State University Community Education Center. 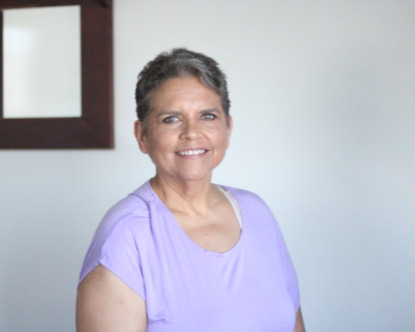 A criminal record and low credit score kept Vickie from living a financially stable life. 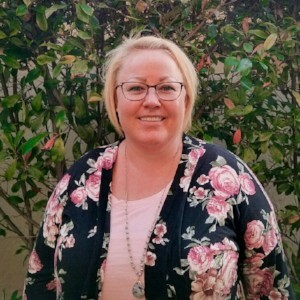 SparkPoint Center at Cottages of Hope was able to help Vickie clear her criminal record, find a better job, and learn how to manage her finances. EnableUtah has helped John find jobs and learn new skills. John has Prader-Willi Syndrome, which affects his mind and body. EnableUtah has helped John earn wages and live a more independent life. Monica was taken by surprise when she found out she was having quadruplets. Her family of of five grew to a family of nine in just a few months! Her babies were born prematurely at 28 weeks, causing many needed trips to the hospital. 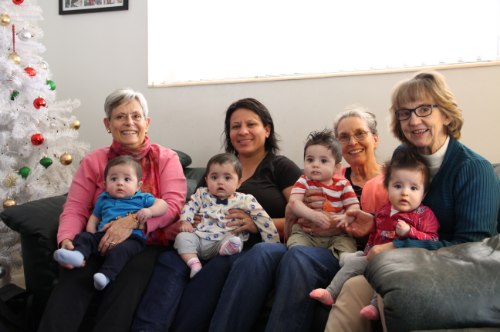 The Ogden community and many Welcome Baby volunteers reached out to help Monica. Despite attending two years of preschool, Dashton was unable to make the connection between letters and sounds, or even recognize the letters in his name. 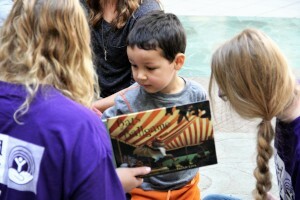 Dashton was able to catch up to his peers with the help of Box Elder School District's summer pre-kindergarten program. A lack of stability in Mercedes past did not help fully prepare her for parenting. Having two kids both a year and a half apart kept Mercedes busy. After participating in the Welcome Baby Program for just a year, Mercedes has learned a lot about parenting and is now better prepared to help her kids learn and grow. Finding himself homeless and a single father, Duane ended up at Lantern House in Ogden. There, he got help from caseworkers and was able to secure housing and a more stable future for himself and his young son. Gabe was failing his junior high classes and had no motivation to improve. 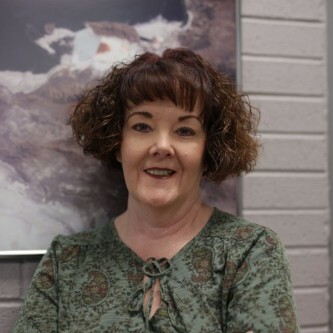 Through community service and performance with the Brigham City Fine Arts Center, he managed to dramatically change course toward graduation and future success. 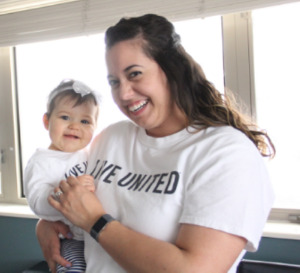 The Welcome Baby program at United Way of Northern Utah helps mothers like Ranelle make sure their children's development is on track, and provides support and connections to additional needed resources. 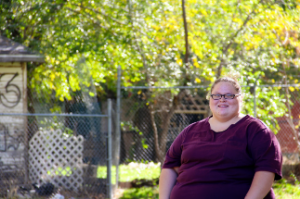 SparkPoint Center at Cottages of Hope, a project supported by United Way, helps people like Vanessa take control of their finances and work to achieve financial stability. 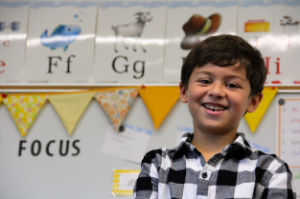 Through United Way support, Youth Impact provides after-school programs and tutoring to help students like J.J. have a chance to succeed in life.